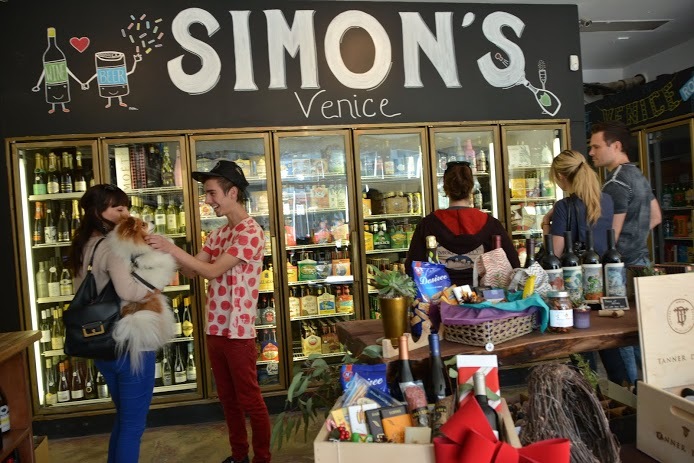 Have you stopped by to see Simon’s Market yet? Gone are the hallmark fluorescent lights and bulletproof glass that once was Rose Market. This location has served its community as a market since the building was erected in the 1920’s. 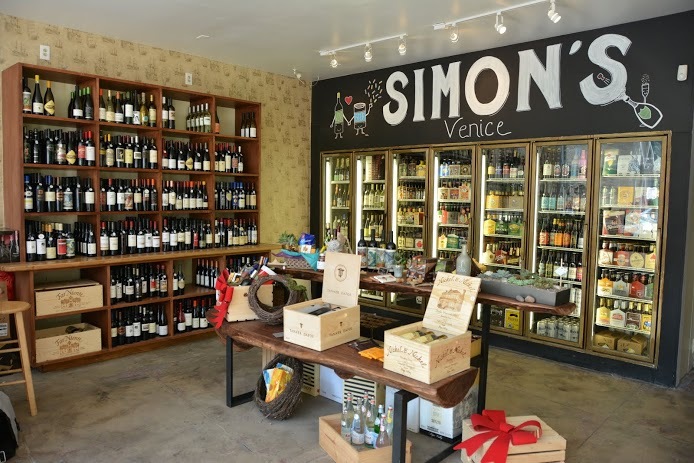 Keeping with tradition, co-owners Simon Mellor and Joshua Montoya have created a neighborhood store built around the love of craft beer, wine and provisions. Simon and Josh are no strangers to the corner of Rose and Rennie Ave. As former co-owner and manager of Flake next door, they know what it takes to design a business that blends into its surroundings and becomes part of the neighborhood. 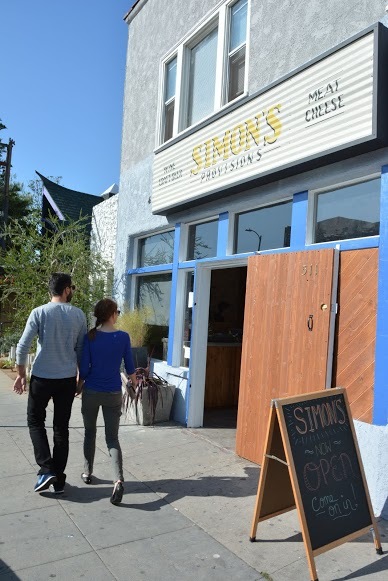 When walking into Simon’s, the first person we met was not Simon or Josh, but Alfred Norman. Born and raised in Venice, Alfred has been helping to renovate the space for the past few months. The shop is still coming together. As he and Simon bantered back and forth about the finishing touches, it's obvious how much local love and heart have gone into the look and feel of the store. Local artist/illustrator P.C. Witte created the hand-drawn lettering and playful illustrations above the beer coolers. Her whimsical characters and bold line drawings capture the joy of the simple pleasures. Chad Hagerman, a featured artists in the Lincoln & Rose Marketplace, designed the raw wood slab table that anchors the center of the store. 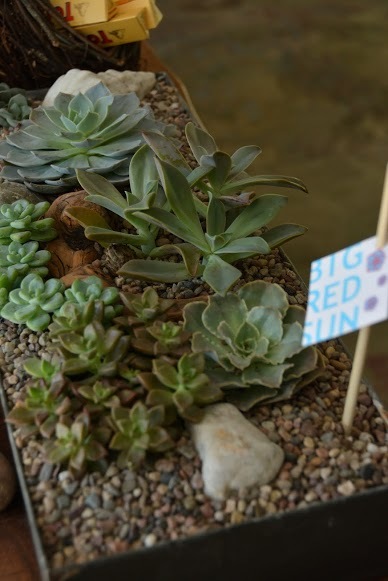 Beautiful succulent terrariums and arrangements designed by Big Red Sun soak up the sunlight pouring in from outside. “Everything in this place means a lot to Simon and I,” says Montoya. 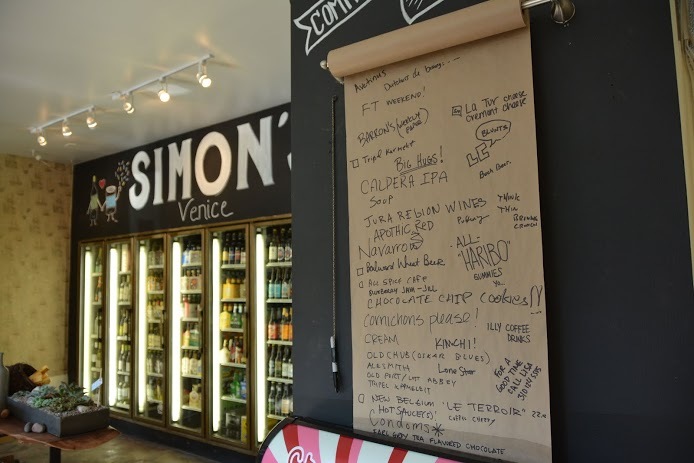 “It’s like inviting people into our home.”They want you to find what you’re looking for when you come to Simon’s.&nbsp; A community board with a big piece of butcher paper encourages guests to write down what they’d like to see. This week’s requests include: Jura Region Wines, Haribo gummies, New Belgium “Le Terroir”, and condoms. The beach community speaks! 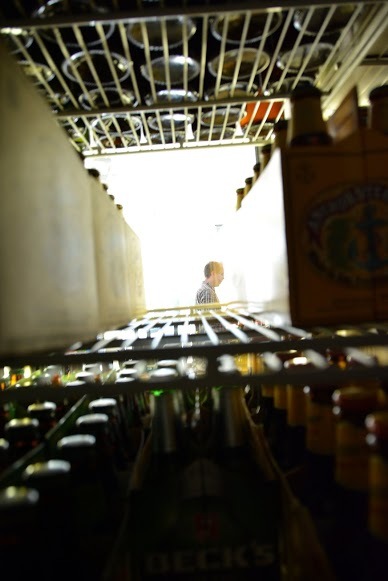 Simon’s listens.This all beautifully frames the true gem of Simon’s Market -- the libations. 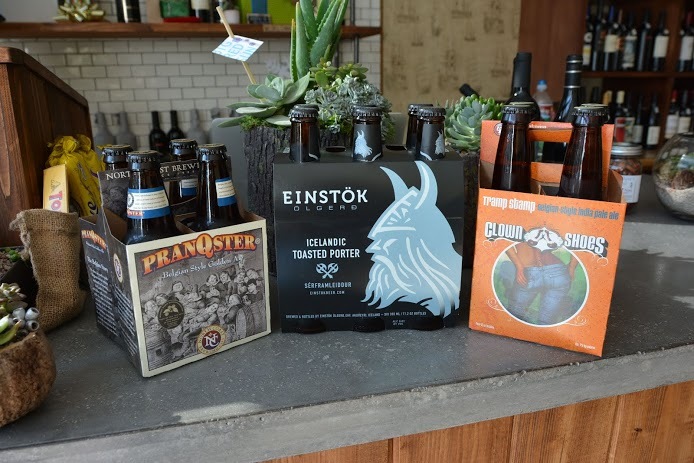 The craft beer and thoughtfully curated wine selection are undoubtedly the heart and passion behind what Simon (the beer guy) and Josh (the wine storyteller) are creating for you. They stock the shelves with what they love in the hope that it will start a conversation about what you love. 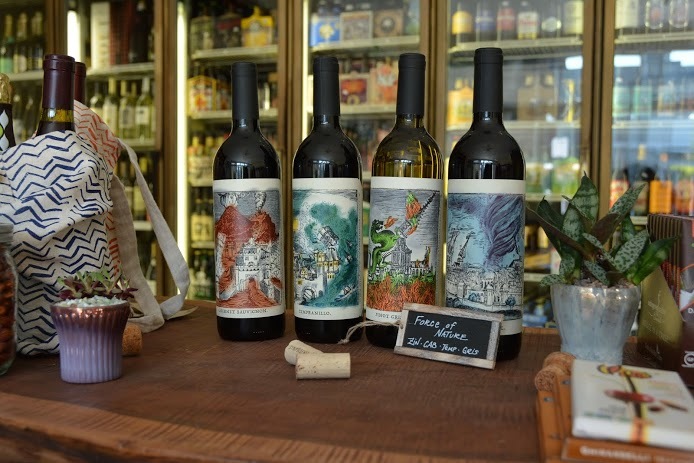 "A beautiful wine with a label that jumps off the bottle." "Made with so much love, you can taste it in every sip. Drink it all year round." "Bryce Jones Cutrer bought Healdsburg Ranch after selling his empire and retiring to have fun, relax and produce nothing but the best wine on a small scale for artistic expression rather than huge profits. He teamed up with Aubert de Villaine owner of DRC to produce Emeritus (as in Professor Emeritus meaning a retired professor). 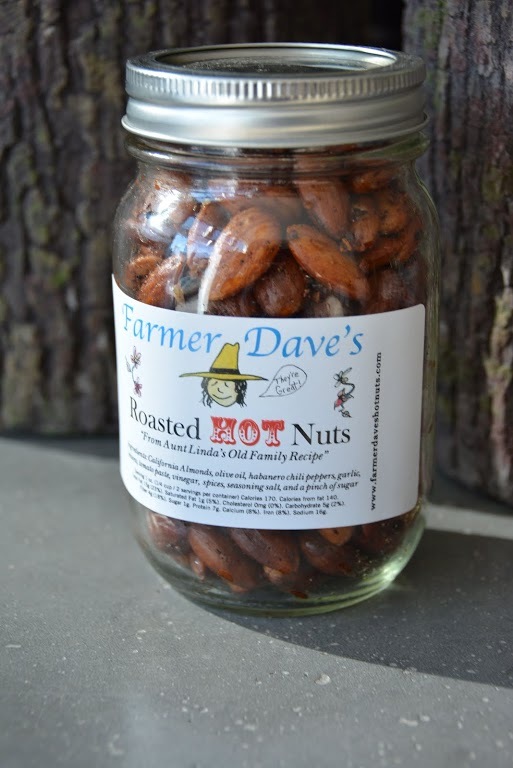 You won’t find this in any other retail store, so come in and get it while you can. A steal at $50." 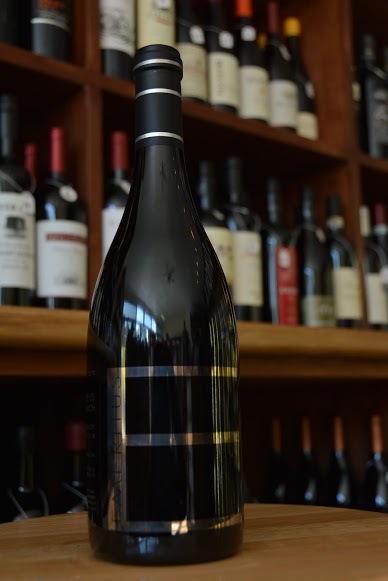 "This 2009 Cabernet is a game changer for Santa Ynez cabs. 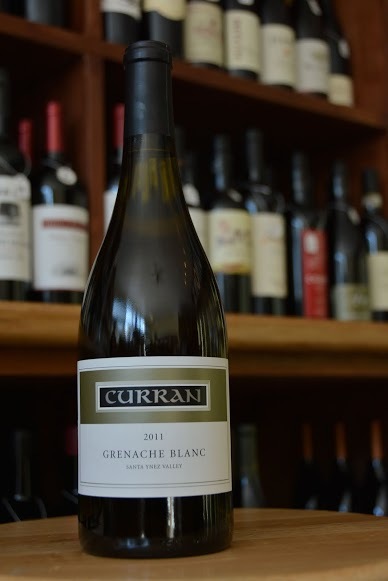 Aged 26 months in French Oak and only 132 cases produced. 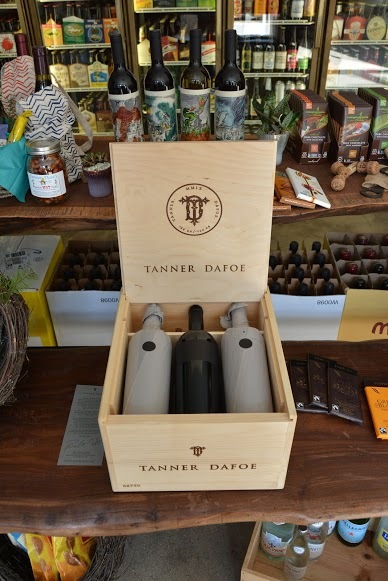 We are the only retailer for this incredible wine and are so happy to have it on our shelves." Simon’s Market is a convenient shopping alternative to the big crazy parking lot and box stores. When your parents come to town and there’s nothing in the fridge, you can roll into Simon's and check off your list: cheese, meat, baguette, wine, beer, nuts, chocolate and tea.&nbsp;Brought to you with a lot of love.